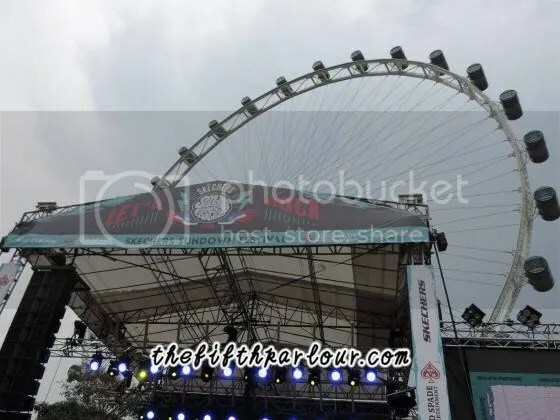 The annual Skechers Sundown Festival returned for its seventh consecutive year at the F1 Pit Building at Marina Promenade. 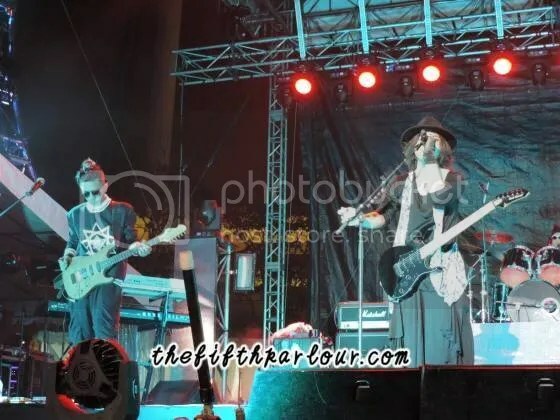 As with previous years, the event brought together a slew of artists from around the region such as Korea, Indonesia, Thailand, Taiwan, Japan and Singapore to celebrate an evening of great music. Festival goers were treated to a wide array of genres, between the Sonic and Bass stages in a high-adrenaline packed five hours. Homegrown artists Cheryl Loon, FARRAGO and Cashew Chemists kicked off the evening, each contributing their own sound to the festival. 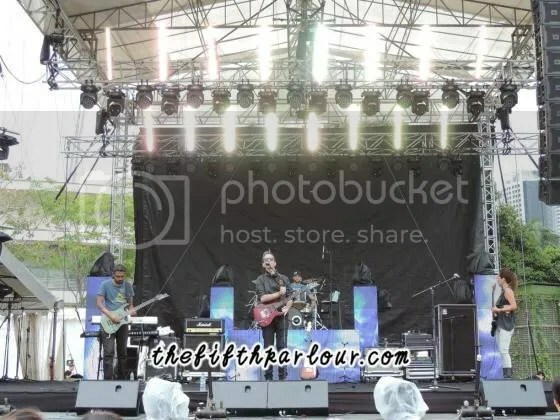 Indie-rock band FARRAGO, comprising of members from Singapore, the UK, Japan and Australia joked that while they did not look like it, they were indeed a local band. They certainly struck a chord with the audience throughout their set. Of course, what is a festival without some fringe activities? 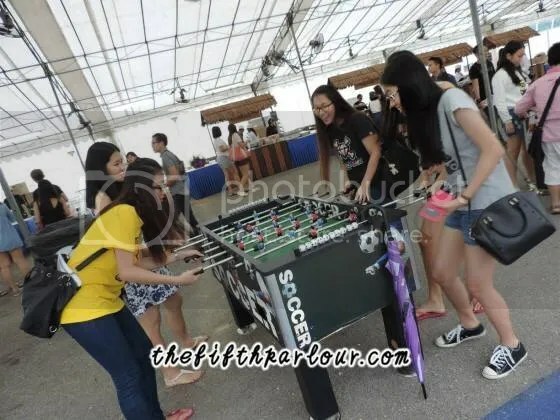 Sprawled across the venue were food booths, foosball tables and games stations (who doesn’t love some freebies!) to keep the festival goers entertained while waiting for their favourite acts.Even as the sun began to set, the energy of the crowd did not wane. Instead, the throngs of crowds kept coming as everyone was hyped for the rest of the acts to come. J-Rocks, an Indonesian rock band stayed true to their name which stands for ‘Japanese Rocks’ with their Japanese rock vibes and how they pulled off the Japanese look really well. Their set, which unfortunately was a tad short, certainly left their fans wanting more. 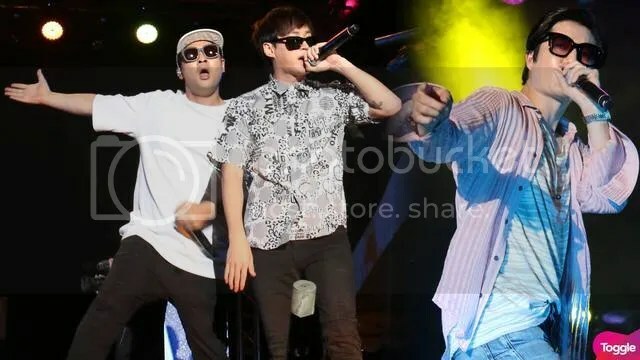 The night came to a close as Korean trio Epik High took to the stage. They were the most anticipated performers for the festival, as can be seen from the number of fans who had stuck around to watch them perform. They made sure to fully utilise both stages during their set, running and jumping around to the screams of their ardent fans. It certainly was a remarkable night as everyone came together for a common love of music and goes to show that indeed music has no boundaries. 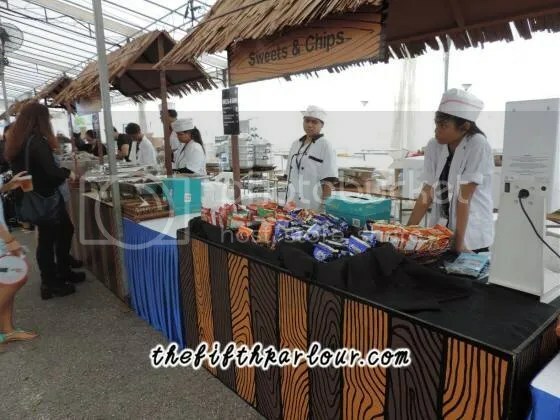 The Fifth Parlour would like to thank Red Spade Entertainment for the invites to the Skechers Sundown Festival 2015.